Government has not said how the fares were agreed to by the commuter omnibus operators whom it met in Harare yesterday. It did not however say how it will ensure that these are the fares that are actually charged on the ground as kombis are owned by may different individuals and pricing is usually determined by the kombi crew depending on various factors currently outside government’s control. 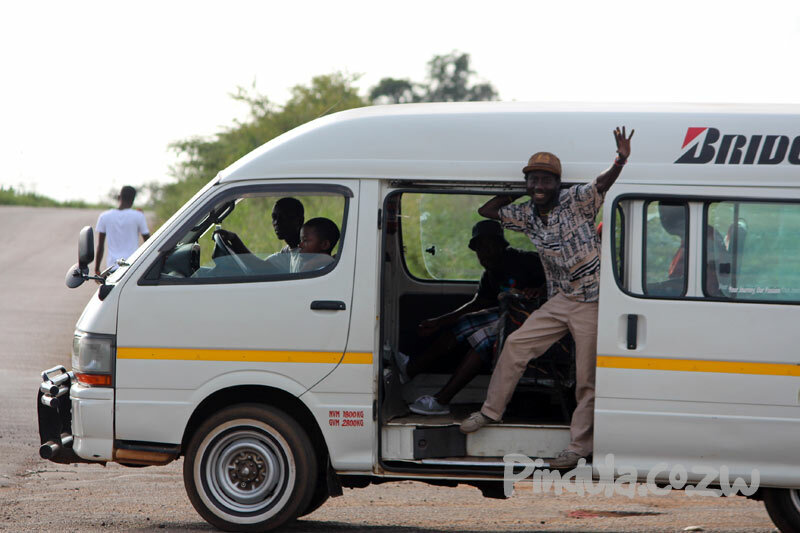 Kombis are privately owned minibuses used for commuting in Zimbabwe as the governments own public transport company, ZUPCO, has failed to provide the services. This may be just a theoretical statement but the whole issue lies in taking fundamental corrective measures to restore an economy that was systematically brought down since 1980….certainly a new generation leadership can do more in restoration and not the same generation which brought it down as is the case now, we have all watched through the years honestly the unbriddled coruption; economy crumbling and leap frogging….deeping . Certainly there is need to be honesty, selflessness, think generational and above all be truly God fearing. sorry brother , i just dont understand something here , first the people just create their own exchange rate for Bond notes and USD, from 1:1 it falls dramatically to 1:6 then government intervenes and the rate is stabilized around 1:3 somewhere there right ! because the Blackmarket rate will prevail somehow, to import fuel our Bond was actually valued around 30 cents now, and we had to adjust to suite the realities on the Ground. our Government announces the proper value of Fuel using the actual prevailing exchange rate that the public wanted, hezvo zvaipa ! handizive hangu zvakawanda – but apa vanhu vakuda kutamba nesu manje !